Choosing the right hire is not a simple task. 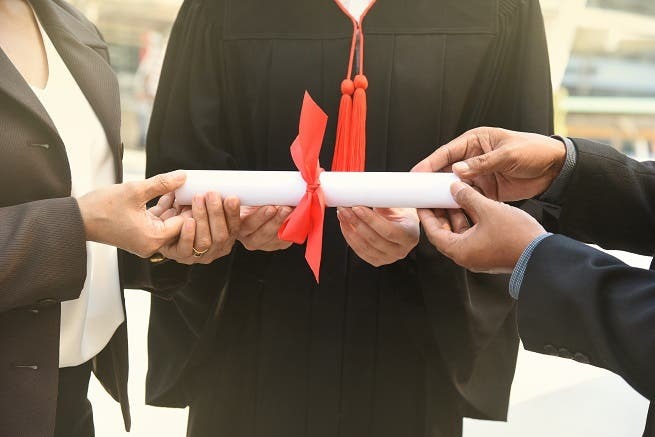 Hiring fresh graduates is different than hiring an experienced professional, and with little to no experience, some recruiters find it very difficult to discern whether or not the candidate would be a fit. This article originally appeared in Bayt.com . This article and all other intellectual property on Bayt.com is the property of Bayt.com. Reproduction of this article in any form is only permissible with written permission from Bayt.com.